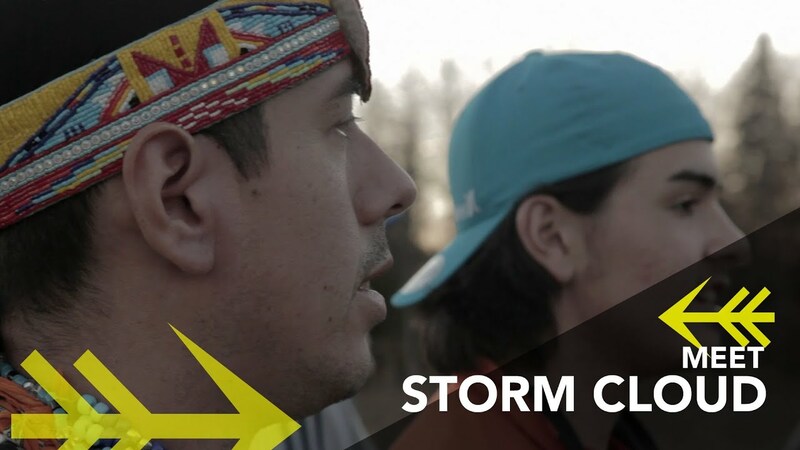 Storm Cloud is a traditional singers band from Kitigan-Zibi. Lead by Romeo Smith Chabot, the rest of the band is composed of Bure Odjick, Curtis Chief, Zachary & Dalton Decontie and Gabriel Whiteduck. 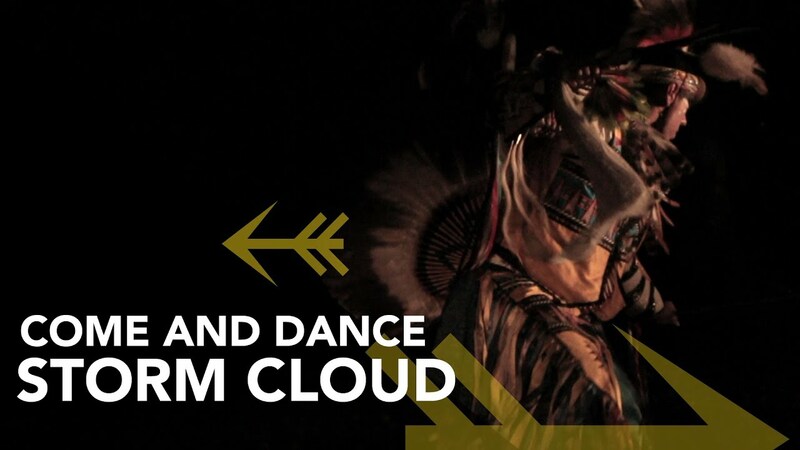 They have recorded with Wapikoni Mobile a short-film and perform in pow-wows around Ontario and Quebec.